A Dumfriesshire Estate is launching mindfulness walks to encourage people to recharge and tackle the year ahead with a positive outlook. 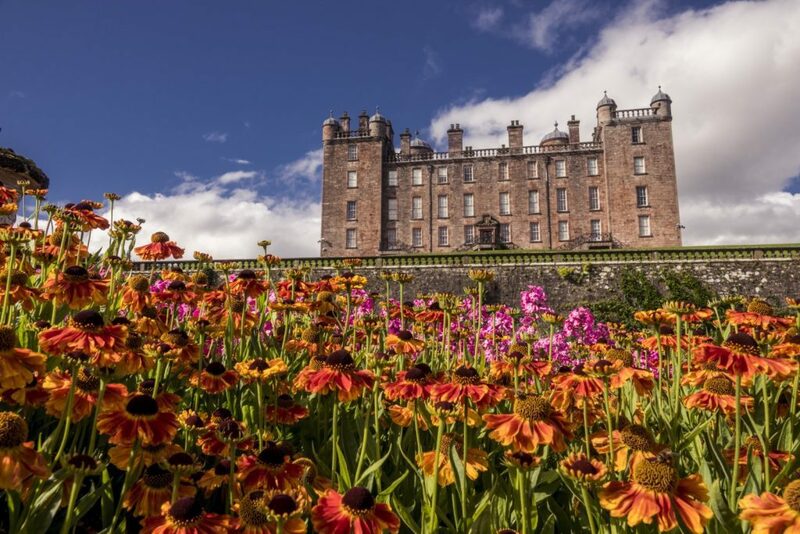 An experienced Countryside Ranger will lead the hour-long guided walks at Drumlanrig Castle and Country Estate where visitors can explore the outdoors and de-stress. A professional mindfulness coach will also be on hand to offer tips and answer questions on how best to stay calm and collected when life pressures stack up. Visitors will have exclusive use of the picturesque gardens for these events on Monday 18 February at 11am and Monday 18 March at 3pm – allowing them to fully relax without any interruptions. Mindfulness walks at Drumlanrig Castle are free of charge, with hot beverages and biscuits served in the Castle tearoom for a small donation of 50p. Kiri Stone, Countryside Ranger at Drumlanrig Castle and Country Estate, said: “We are thrilled to launch Mindfulness Walks at Drumlanrig and offer a tranquil hour in the gardens for all attendees. To find out more information about the walks or to book a place email rangerservice@buccleuch.com or call 01848 331555.